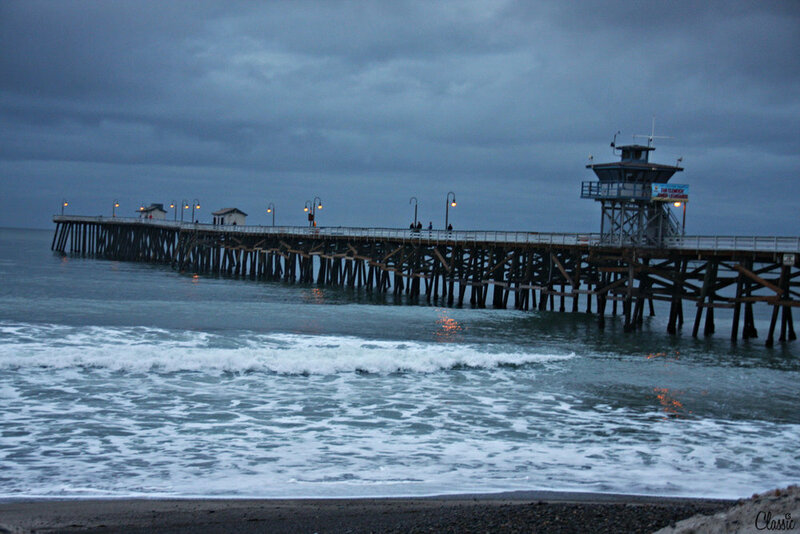 San Clemente weekend overlooking the pier was a great way to escape and enjoy the seaside lifestyle. From the hotel balcony a few great rides took a spin down Avenida Victoria. This weekend is the Spring Fling in Woodley Park, The Pomona Swap Meet is at the Fairplex and the Fabulous Fords are showcasing their rides at Angels Stadium in Anaheim.